After finishing Until Dawn, the stream team is going to attempt a run through Naughty Dog's zombie apocalypse. 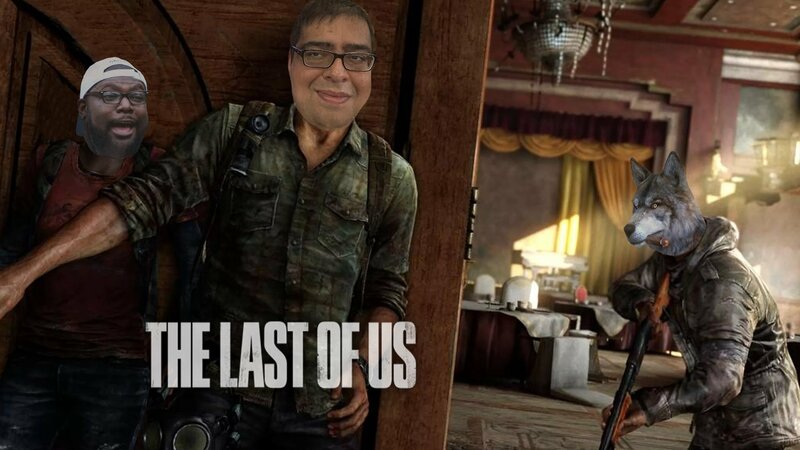 After a fairly successful start to our month of spooky game streaming, the Shacknews stream team will attempt to follow up Until Dawn with another of the PS4’s horror heavy hitters, The Last of Us: Remastered. One of the best reviewed games of the PS3 era, Naughty Dog’s zombie thriller got the deluxe treatment when it came over to the PS4. Upgraded shadow quality, resolution, and frame rates await those who coming to play the remastered version of the game. As you’d come to expect, The Wolf and friends will dive deep into the news of the day, solicit Twitch nuggets from the chat, and find ways to goof off. The fun starts at 6:30 PM ET (3:30 PM PT) on the Official Shacknews Twitch Channel.